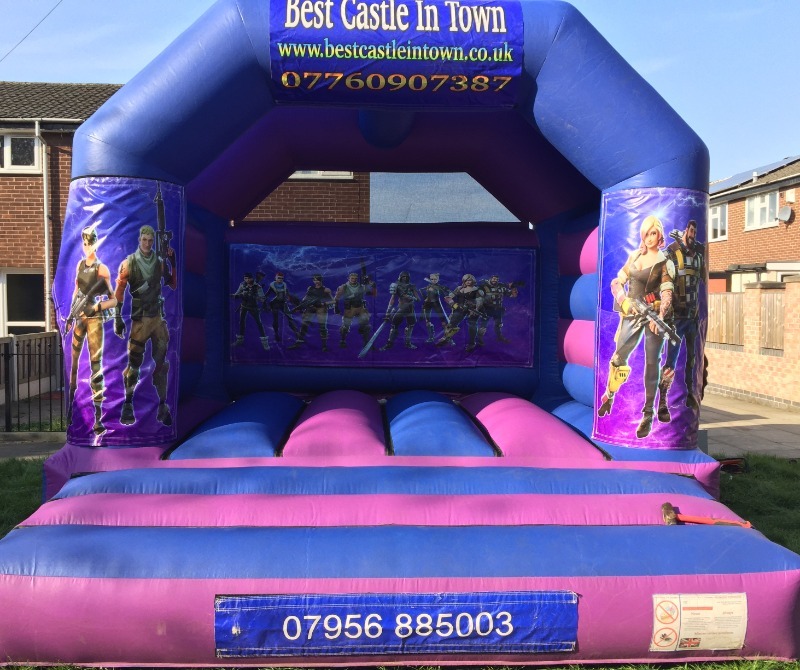 Fortnite Bouncy Castle hire Wythenshawe, Manchester, and the surrounding areas. 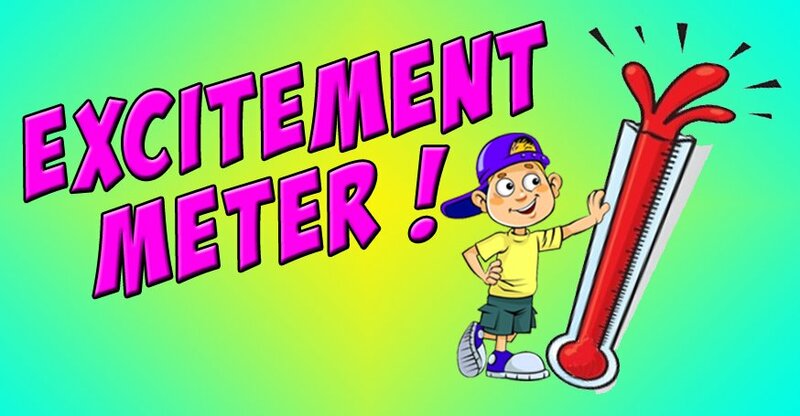 Is you child/children fortnite mad like mine? 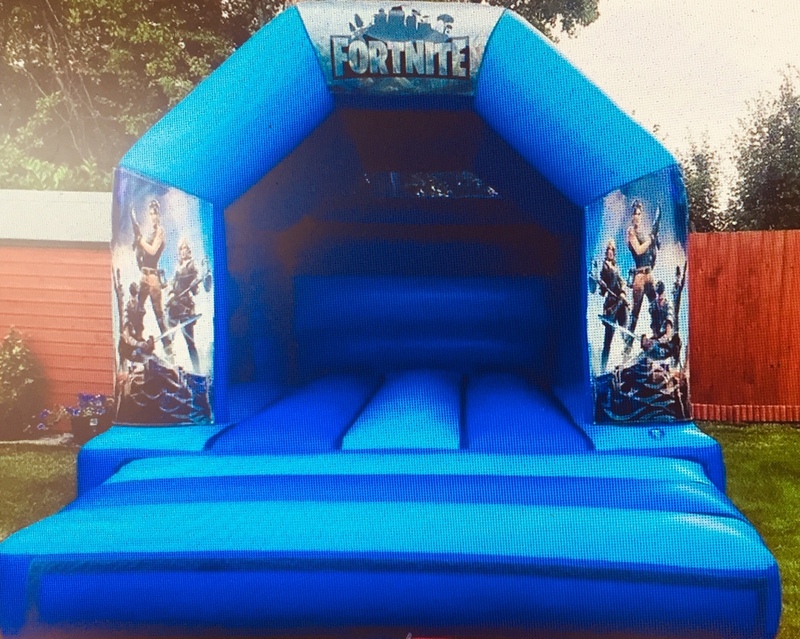 If the answer was yes why not get them off the computer and out in garden with our fab new fortnite bouncy castle. It’s perfect if you’re planning a party or even just to get them out of the house on a nice day.